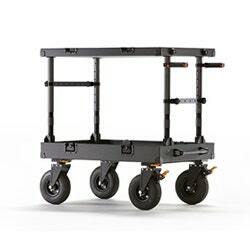 Filmtools has the best selection of converted, equipment, transport and stage carts in-stock. Hundreds of accessories in-stock, build your own to fit your needs. Get the latest deals & events!